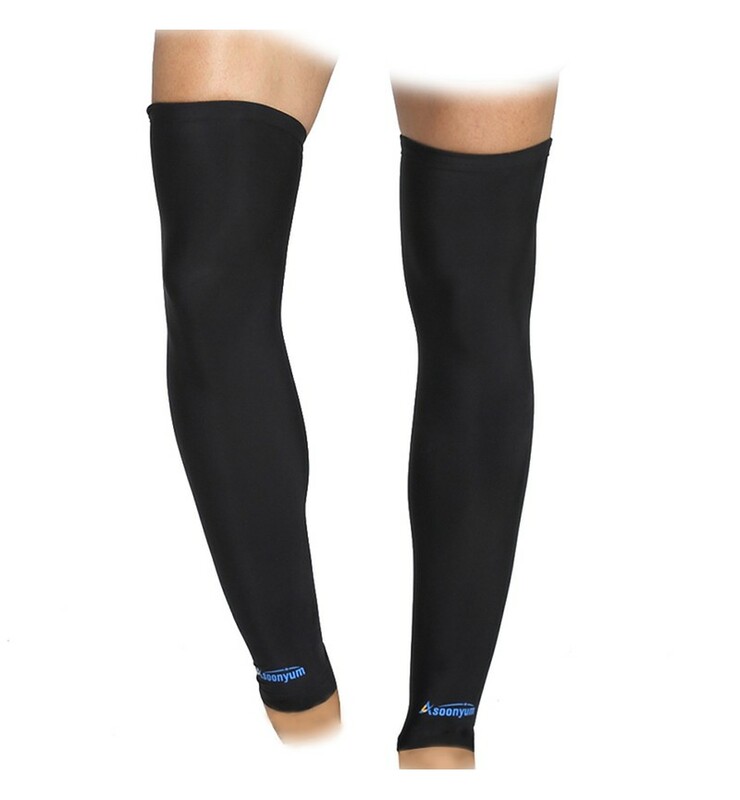 90% Polyester, 10% Spandex - Smooth and Ultra-Soft Fabric. 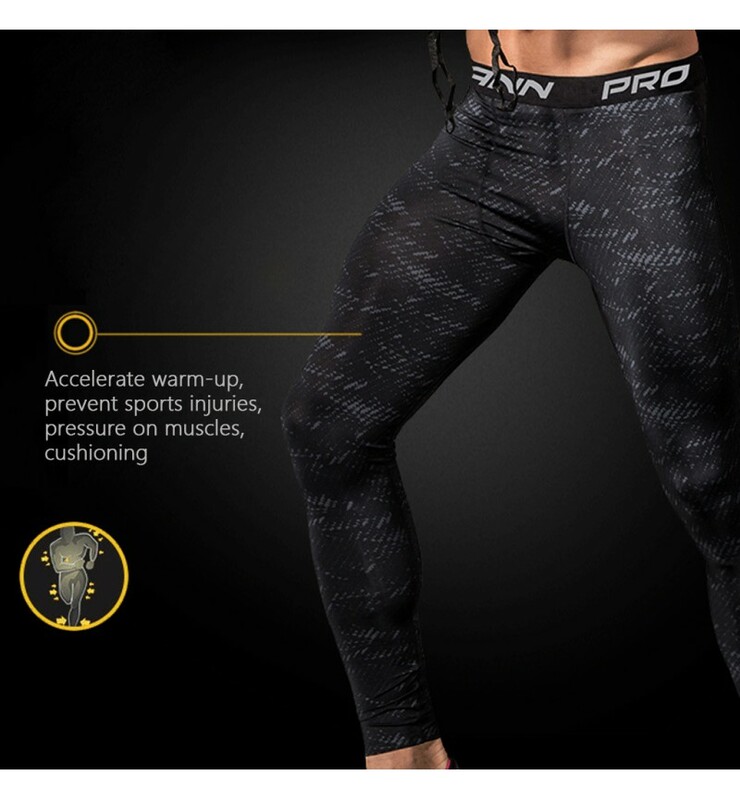 2-ways air circulation keeps you warm in cold temperatures & keeps you cool in hotter temperaturesSeamless knitting technology to sewing,..
Seamless knitting technology to sewing, Ensure the legging durability. 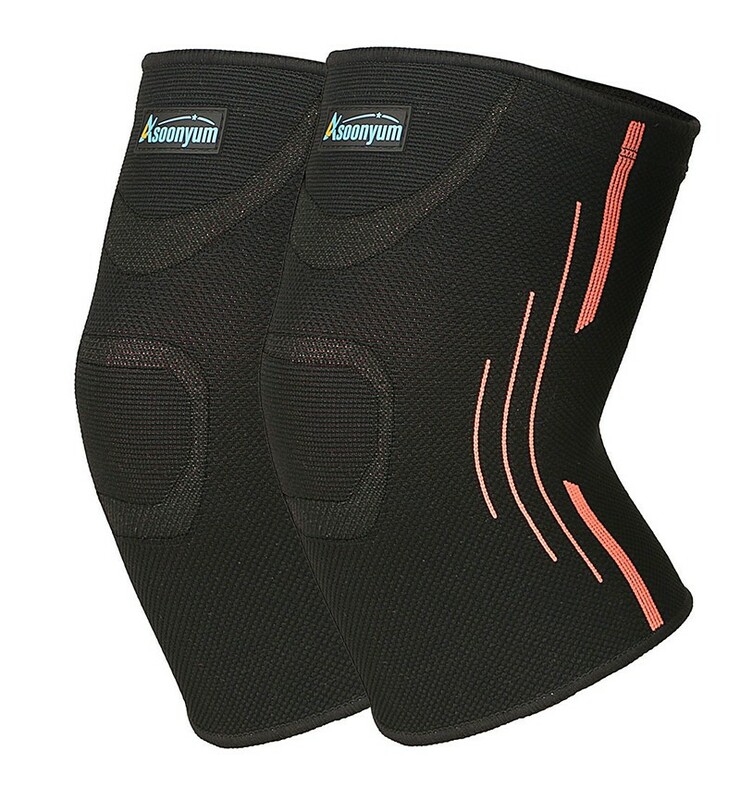 Allows flexible mobility without chafing or skin irritation. 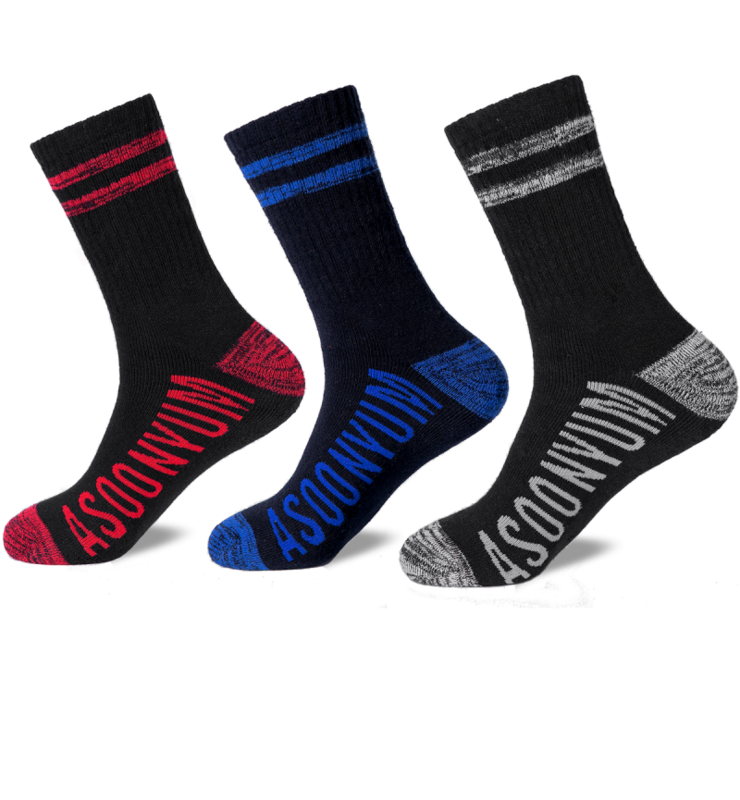 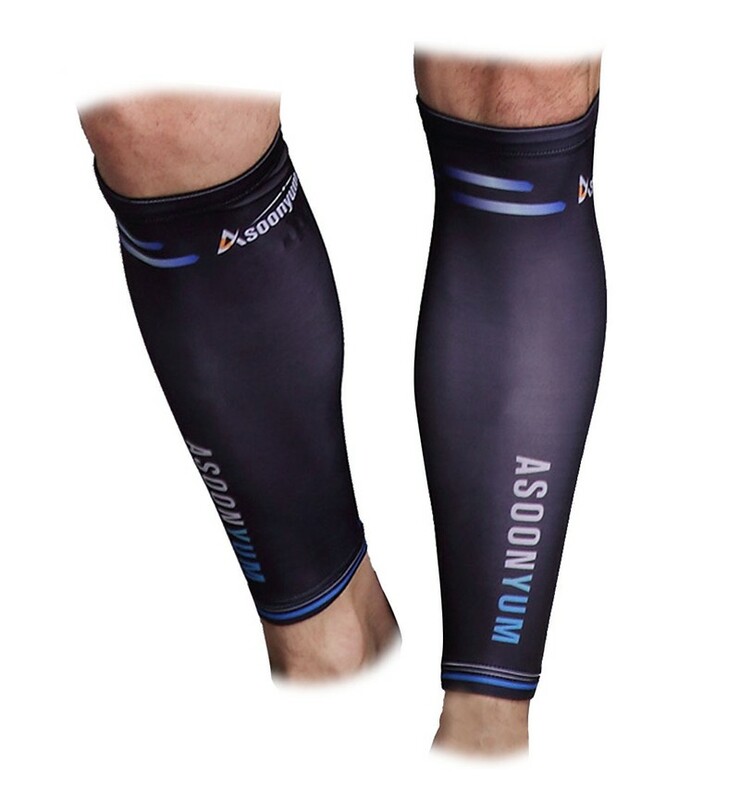 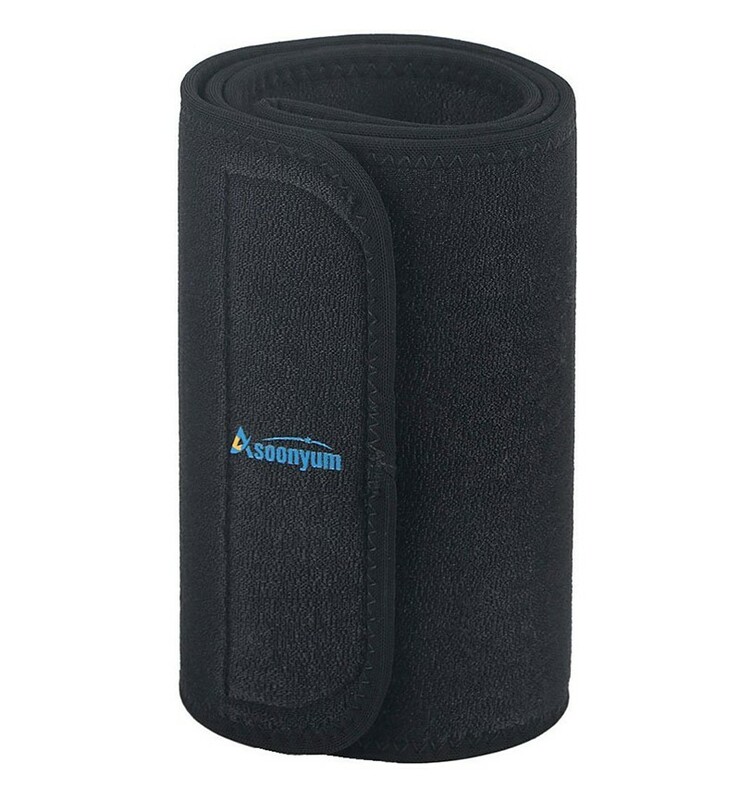 Unique compression helps to promotes faster muscle recovery & blood circulation, & minimizes injury. 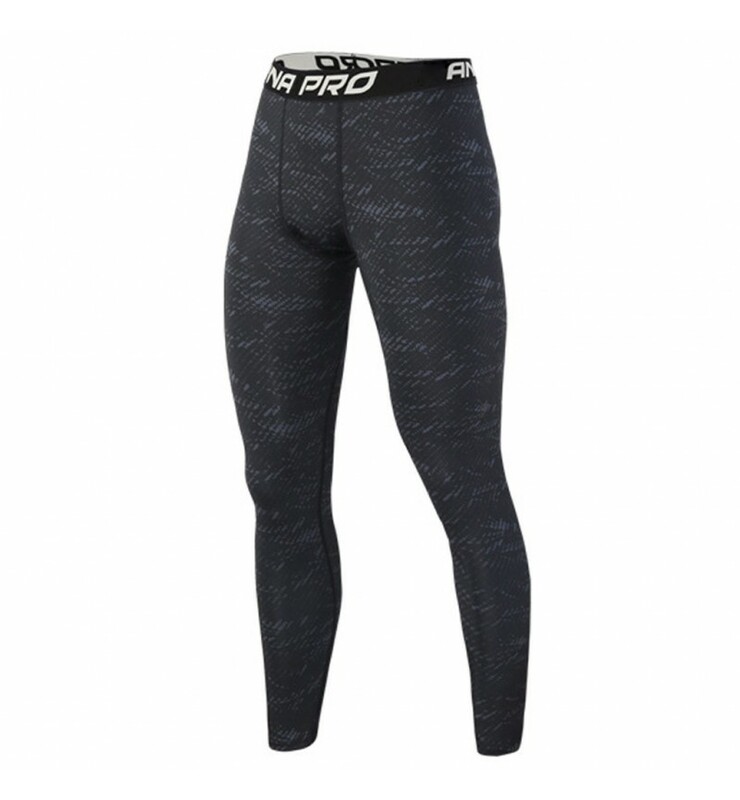 Choose size according to the third picture, 100% MONEY BACK GUARANTEE If you are not fully happy with the tights pants, we are offering a 24-month guarantee.